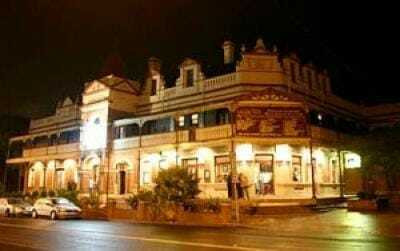 WOLLONGONG AND ILLAWARRA ENTERTAINMENT VENUES. Nightcruiser Party Buses visit all these venues and can transport your group there and back with various size buses with a wide pick up area and with a party atmosphere including late-night. 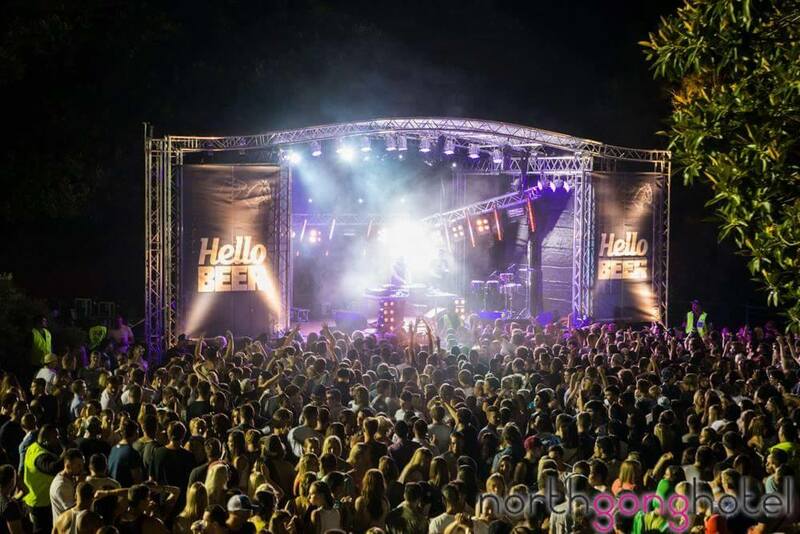 The Nightcruiser Booking Crew Wollongong have collated all these venues for you and hope that will assist you. The perfect venue for Christmas Parties, Presentation Dinners, Reunions, Conferences, Celebrations, Engagements, Birthdays or that special occasion. From large to small private functions they make your event the success it deserves. They have two function rooms available, with the largest catered for up to 200 guests. The main function room has full toilet and disabled facilities, the room is connected to the kitchen for food service. Nightcruisers provide function transport with different size vehicles including late-night returns. They have an excellent range of menus to choose from or menus designed to suit your budget. Menus can be obtained by contacting the Opals Restaurant. Consider safe group transport for your Party Tour or Function. We cover a wide area plus late-night returns. 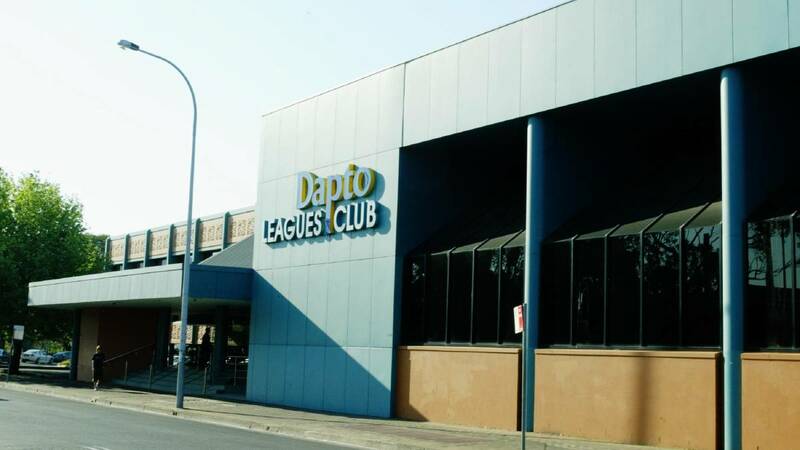 Dapto Leagues Club is the perfect place to be for entertainment, all week! Nightcruiser Bus Hire Transport will take you there and provide a return including late night. 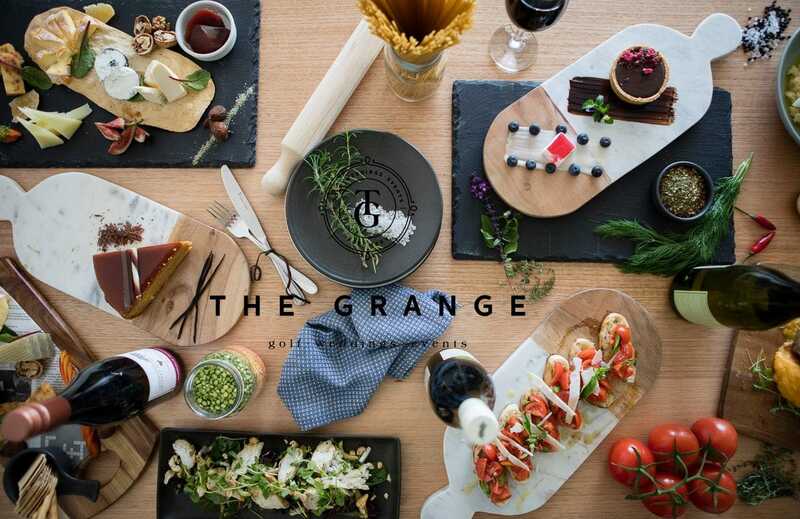 We cover a wide area with an onboard party atmosphere and have a good range of bus sizes..
Illawarra’s newest event venue ‘The Grange’, is a picturesque, modern Hamptons Style Country Club. The Grange truly is inspiring new ways. The Grange Golf Club is situated 1.5 hours from Sydney and 15 minutes from the heart of Wollongong. Nightcruisers provide Wedding Guests Transport including late-night returns. 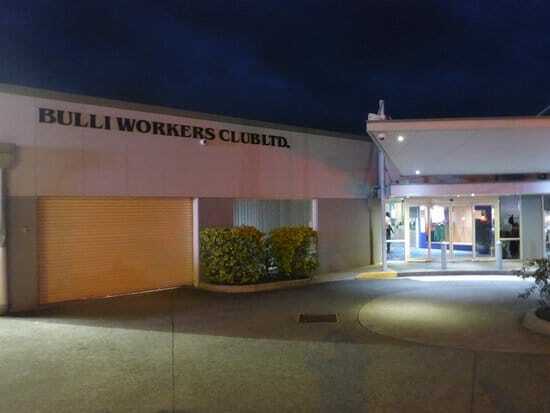 Visitors are made welcome at the new Hotel Illawarra. The Hotels’ recent transformation allows guests to experience the sleek, stylish and sophisticated venue day or night. 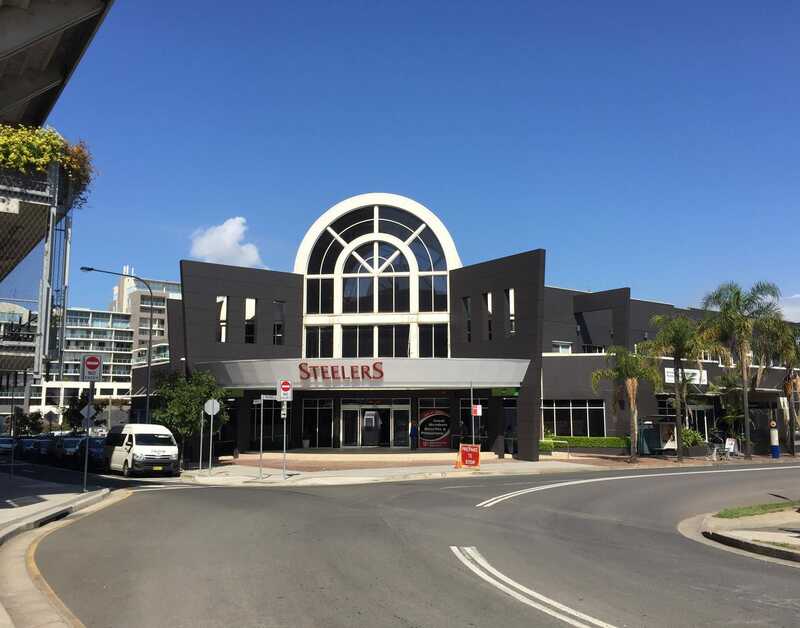 Situated in the heart of the vibrant City Beach precinct, the Steelers Club is ideally located at the centre of Wollongong’s sporting and entertainment hub. 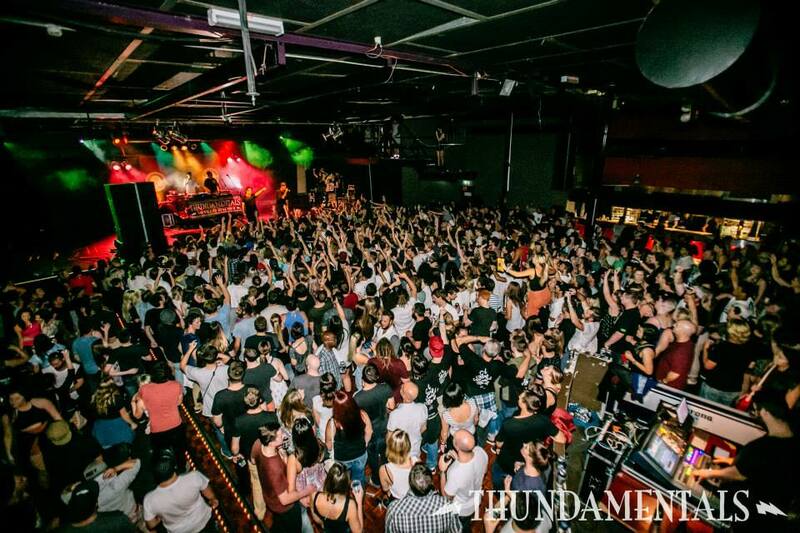 Whether watching your favourite sport on the massive big screens or having a great meal with friends – Steelers is the best destination for top class entertainment. 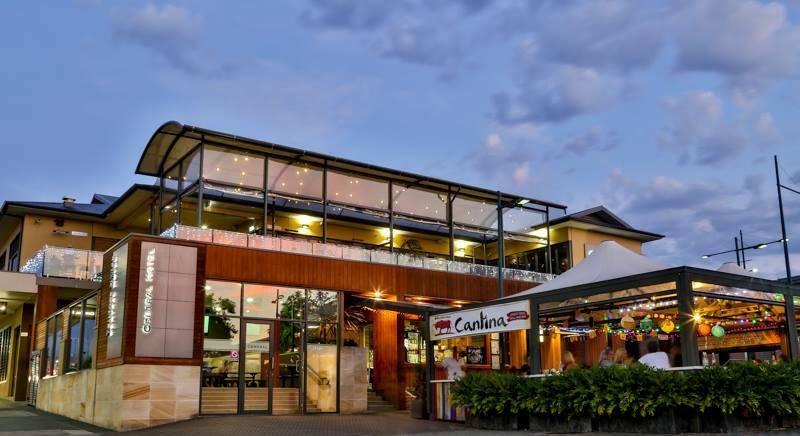 With the largest and greenest beer garden in Wollongong, the North Gong Hotel caters for the local community and its visitors with ice cold beverages, great food and a welcoming relaxed atmosphere. 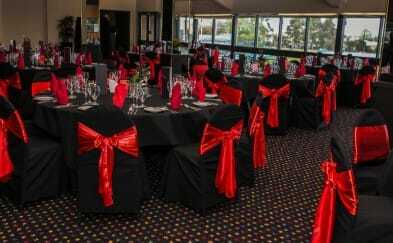 Premiers Room Function Centre is a conference and function centre in Wollongong, ideal for school formals, Christmas parties and other corporate and private functions. The Nightcruisers will take you and your guests there are back via the Nightcruiser Bus Hire in a party mode. We cover a wide pick up area and can include a late-night return. 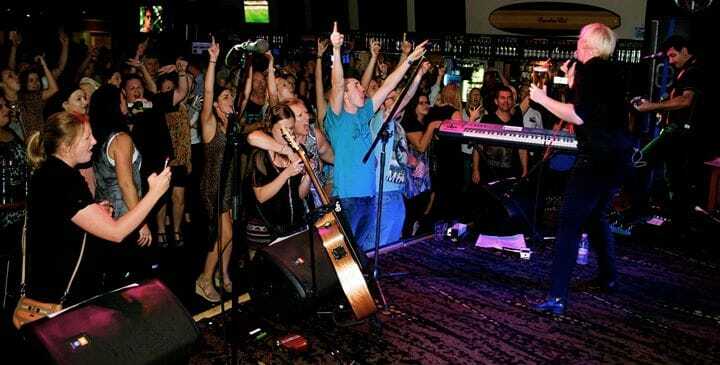 CBD Sports Bar is located in the heart of Wollongong on the ground floor of Rydges Wollongong. It is located on the ground floor offering a casual, relaxed and friendly atmosphere where you can have a quiet drink or enjoy a meal from our selection of well priced dishes from the Saks a la carte menu.With two main big screens and six TV’s, you will be sure not to miss any action. Glamour is guaranteed when the horses take to the track at Kembla Grange Racecourse, New South Wales’ premier Racecourse South of Sydney. As well as being NSW’s premier racecourse south of Sydney, Kembla Grange Racecourse is also a fantastic fully licensed Function Centre. They offer a perfect blend of charm, sophistication and affordability in ideal surroundings for your reception, party, conference, trade show, etc. Nightcruiser provides transport there and back from a wide pick up area. 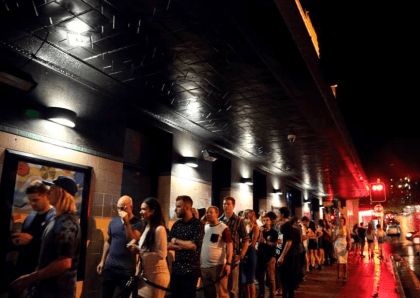 This included Wedding Guests Transport even late-night and ex Sydney.